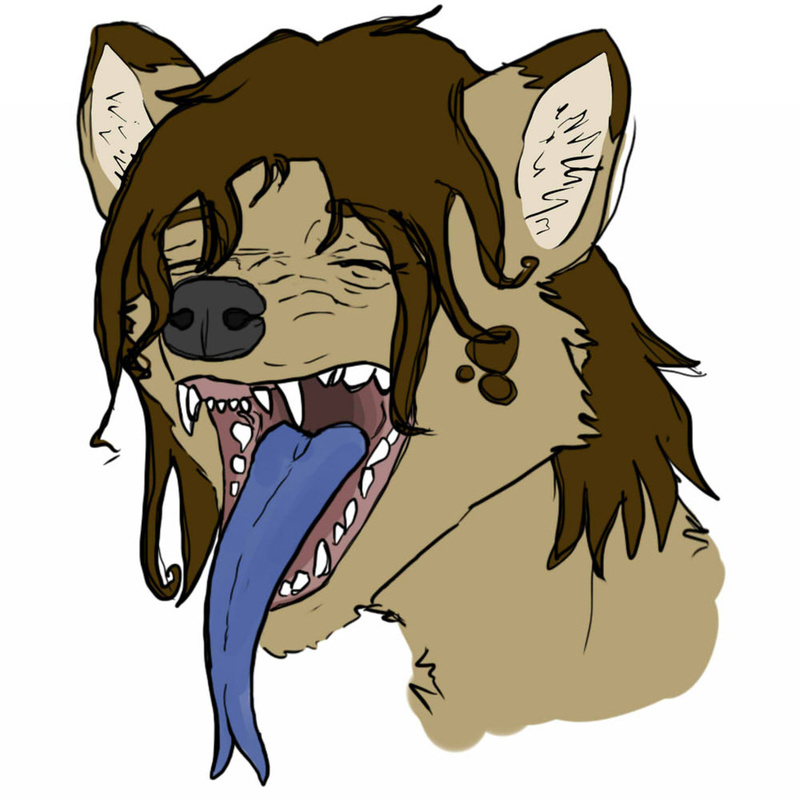 I have been meaning to update Traxx's look for a while now, and wanted to give him a blue, forked tongue. Finally got the chance to do it. I'll incorporate this into a ref sheet eventually.